Restore your face, hands, chest and more to its original, smooth, clear texture. 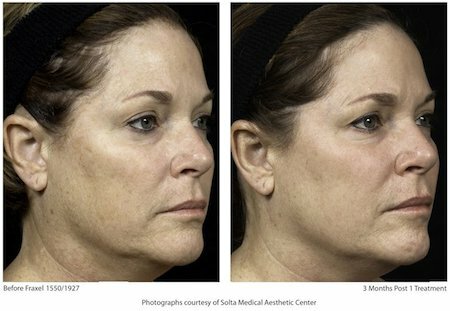 Fraxel treatment is a safe, FDA-approved, non-ablative laser skin procedure that can resurface damaged skin and uncover youthful skin. The Fraxel Dual 1550/1927 resurfacing treatments effectively targets both surface and deeper layers of the skin for a smoother, clearer skin. 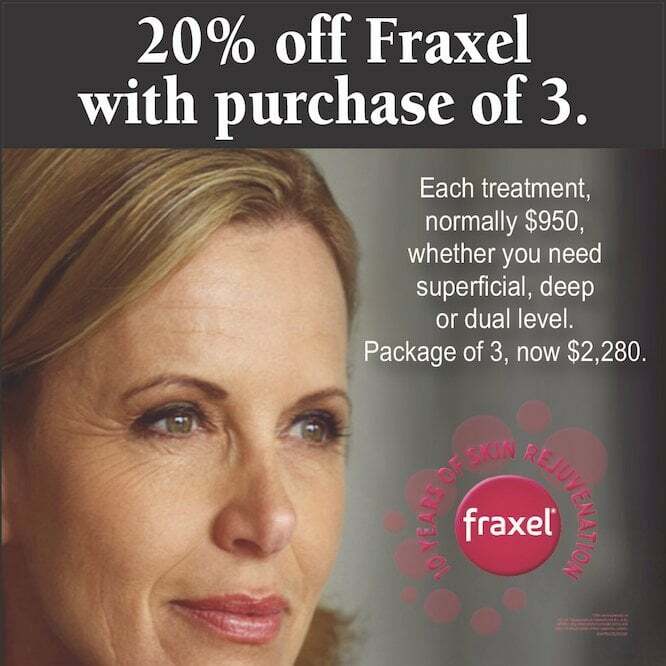 Fraxel treatment uses patented fractional technology to target damaged skin with microscopic laser columns that penetrate seep into the skin. 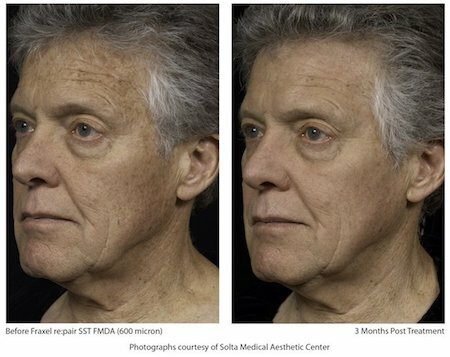 The laser treats only a fraction of tissue at a time, leaving the surrounding tissue untouched, which promotes rapid healing. This stimulates your body’s own natural healing process, replacing the old and damaged cells with fresh, glowing, healthy skin. When Do the Results Appear? How Long Do They Last? The results are both immediate and progressive. 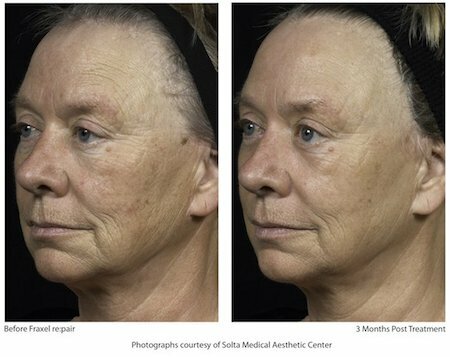 Soon after the treatment, the surface of your skin will feel softer and smoother, look brighter and show a more even tone. 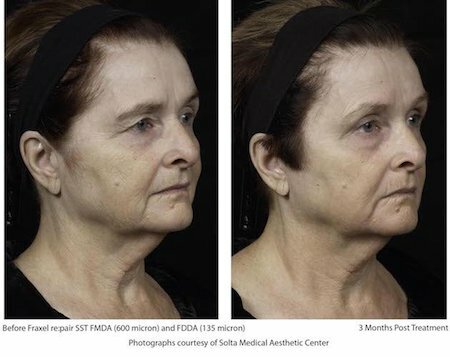 The next 3 to 6 months will bring more improvement as the deeper layers of the skin continue to create new collagen. 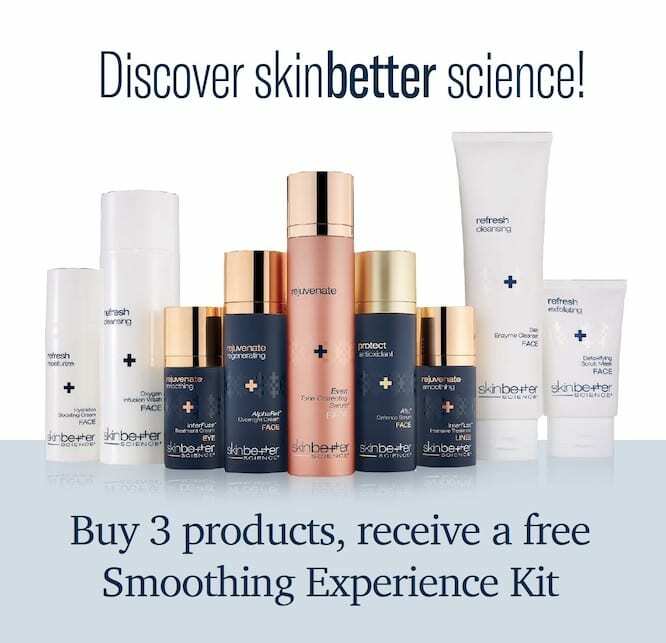 Results are long lasting depending on your lifestyle, age, skin condition and skin care regimens. The procedure take 20 to 25 minutes for a full face. For maximum results, 4 to 6 treatments are recommended. Our injectionist will discuss the condition of your skin and the improvements that can be made with you. As you proceed, the number of treatments to best help you can be adjusted based on your on-going improvement and your level of satisfaction. 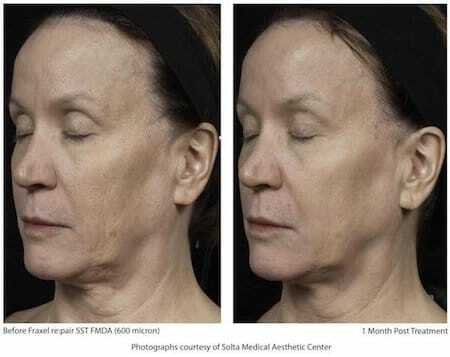 Together you will also discuss the trade-off between downtime and results to assist in determining the right number of treatments to correct your skin condition. Aftercare is standard cleansing, moisturizing and sun protection. You will probably want to allow yourself 1 to 3 days of downtime from participating in most social activities. The discomfort associated with the treatment is moderate, but somewhat lessened by applying topical anesthetic for 30 minutes in advance of the treatment. Fraxel Treatments. Remarkable Results. Remarkably Simple. 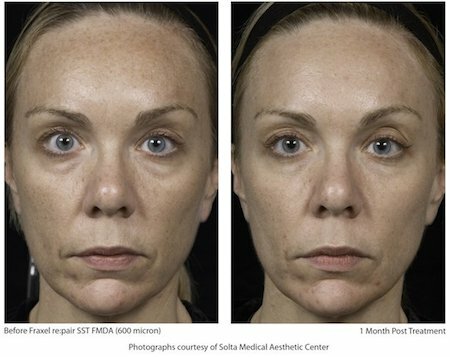 Call us at 603.431.8819 to find out if the Fraxel laser can help you.